The world tends to look at accomplishments in the form of accolades and although only in his mid-30’s, Michael Cleveland, a 2018 GRAMMY Nominee, has plenty to his credit. After picking up the fiddle at age 4, Michael’s musical momentum began to propel him forward towards early success. “When I started taking lessons at age 4,” he remembers, “I told the teacher right up front that I wanted to learn how to play bluegrass and I wanted to play ‘Orange Blossom Special. 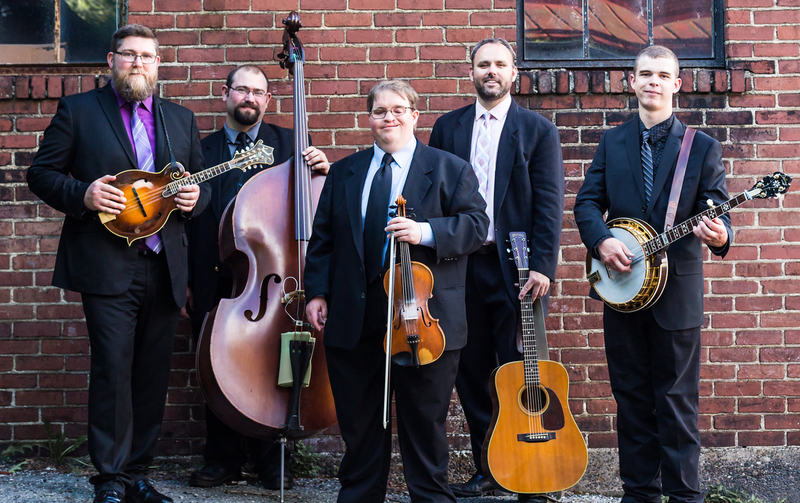 '” Reluctant as they were, his teachers quickly found reason to his rhyme, helping him progress to the point when, at age 9, Michael was invited to sit in with the legendary Bill Monroe at the Bean Blossom Bluegrass Festival. Soon after, he brought his virtuosic style to the Grand Ole Opry as a guest of Alison Kraus, and was hand picked for the International Bluegrass Music Association’s (IBMA) Bluegrass Youth Allstars before he was 14. His blistering prowess and technical fluency have since marked him as a sought-after musician, leading to performances with Vince Gill, Marty Stuart, Tim O’Brien, J.D. Crowe and the New South, Andy Statman, and The Kruger Brothers in recent years. However, it wasn’t until 2006, when Michael formed his own band Michael Cleveland & Flamekeeper, that he found the right vehicle for his musical vision, and he hasn’t rested since, constantly looking for new ways to push himself and his music forward. The Bluegrass Music Hall of Fame & Museum is proud to partner with two neighboring hotels to enhance your visit to Owensboro. Enjoy a concert with us, then spend the night in a new riverfront hotel! 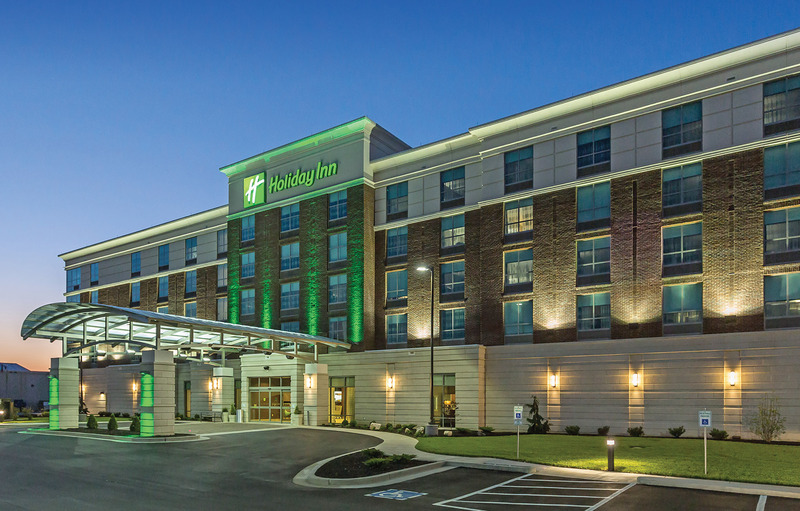 Adjacent to the Bluegrass Music Hall of Fame & Museum, the Hampton Inn & Suites is offering exclusive rates, including free hot breakfast, for visitors and event attendees. Please click below or call 270 685-2005 to book now.